I thought all lilies were poisonous… I was wrong. The important thing is to make sure they have tubers and not bulbs. Read this article and discover the many uses for these common, beautiful plants. Bonus!!! Let’s face it – nettles aren’t pretty, they pack a mean sting and they spread like wildfire. It’s no wonder that these weeds are the bane of most gardeners’ lives and are given wide berth when encountered on nature walks. But there is much more to the nettle than meets the eye – they are one of the many backyard weeds that have extraordinary health benefits…click the link below for all the info. 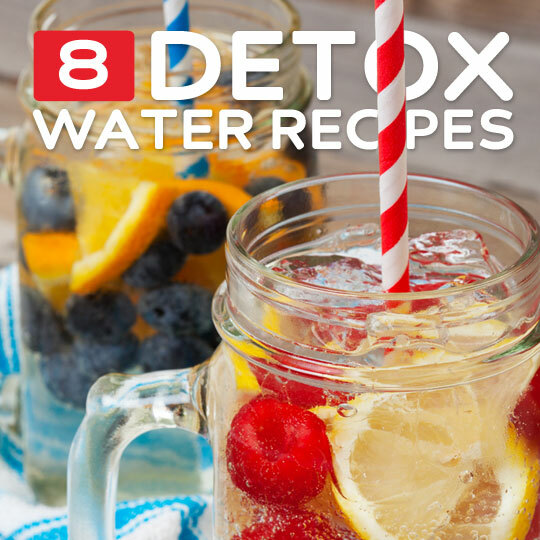 Drinking water all by itself is a way to help flush the body of toxins on a daily basis, but with a few simple ingredients you can transform water into detox water and get even more benefit from it. This is something you can do each day, or as part of a more broad detoxing strategy. Each one of the ingredients listed here will provide slightly different benefits, so be sure to choose it according to the particular goal you have. 1. Oil Pulling – Have you swished with coconut oil? Oil pulling is a traditional way to cleanse the mouth of bacteria. 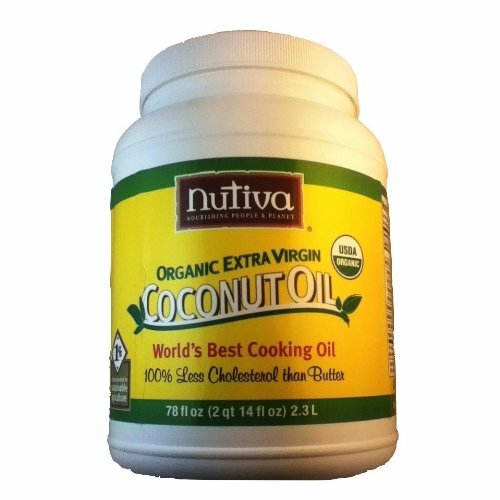 Start your day with oil pulling by swishing a teaspoon of coconut oil in your mouth. Try to swish for at least 10 minutes. If you can, swish up to 20 minutes. 2. Wash Your Face. It’s called oil cleansing and it’s amazing! It may sound strange but oil can actually help clean your face. 3. Shave Your Legs. That’s right! Coconut oil is a girl’s best friend when it comes to shaving. If you want baby soft legs, rub a small amount of coconut oil on your legs before shaving. 4. Hair Treatment – Coconut oil helps reduce protein loss when used as a pre or post treatment. Pre-treating your hair by adding a 1/2 tablespoon of coconut oil to the roots and work the oil down to the ends. Leave the coconut oil on for an hour before rinsing. 5. Skin moisturizer. Coconut oil is known to help reduce scaring, stretch marks and prevent sagging skin. It’s a natural “miracle” cream! Try my whipped coconut oil body butter here. 6. Rash and Burn Cream. Coconut oil helps to sooth rashes and burns. A small dab of coconut oil has always helped to reduce and even eliminate diaper rash. 7. Eye Makeup Remover. Another wonderful reason to have coconut oil on hand in the bathroom is for removing makeup! Wash your face and then use coconut oil to remove the remaining eye makeup. 8. Cuticle Treatment. Coconut oil does wonders for your nails! Massage your finger nails and toe nails with it as often as you like to help keep rugged cuticles tame. The anti-fungal properties of coconut oil are also helpful for keeping toes clear of fungal infections. 9. Frizz Tamer. Coconut oil is a go-to when you need to tame wild hair. Only use a small amount though. Too much coconut oil will leave your hair with an oily look. 10. To lighten age spots when rubbed directly on the skin. The tea leaf contains vitamins A, B, C and D, as well as phophorous, potassium, calcium and is a rich source of iron. The tea has been long known to have potent anti-bacterial, anti-inflammatory and astringent properties. 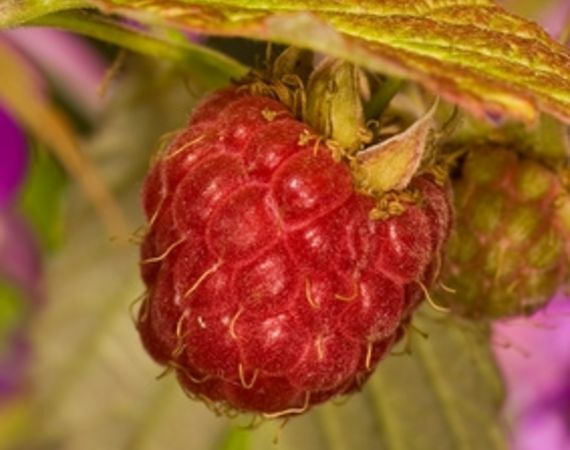 The alkoloid, fragine, in red raspberry leaves is known for its ability to tone muscles of the uterus and pelvic area, making it effective in reducing pain when giving birth. In addition to being beneficial to pregnant women, red raspberry leaf tea is used for various other health issues. 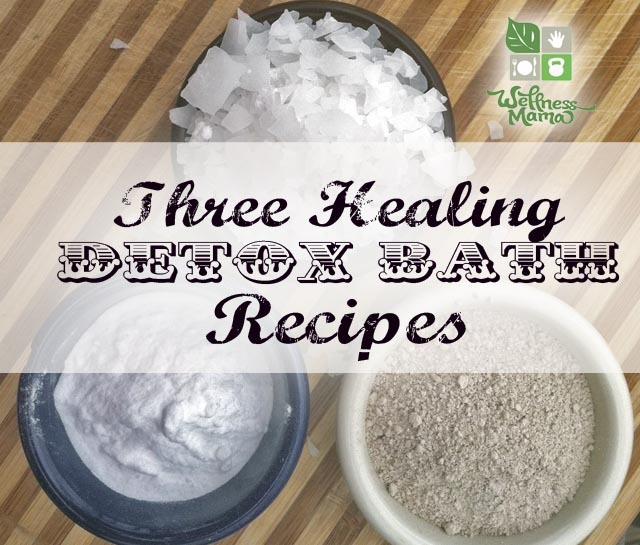 Seriously- these detox baths will help remove toxins from the body and they also tend to make you tired so I suggest doing them before bed! If you struggle with toxins or skin issues these natural recipes are a simple, easy and inexpensive way to boost health! 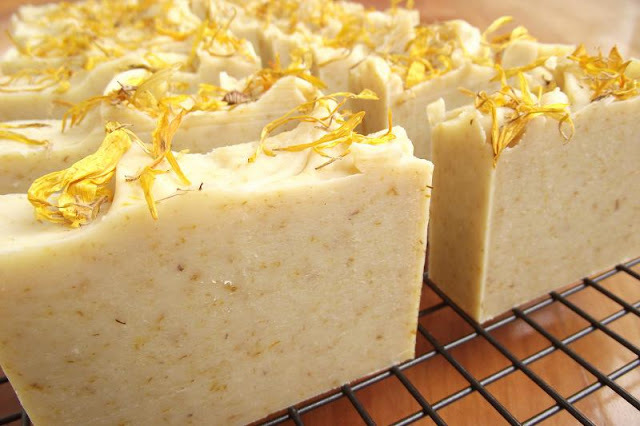 I’m always up for a warm bath, and these natural add-ons help improve health while you relax!